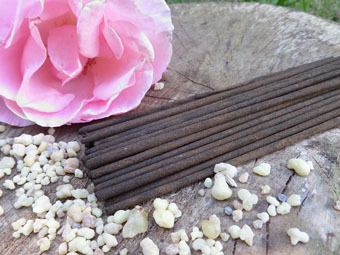 Scented only with pure rose oil. 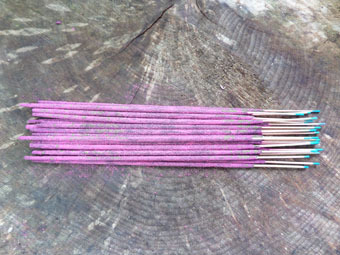 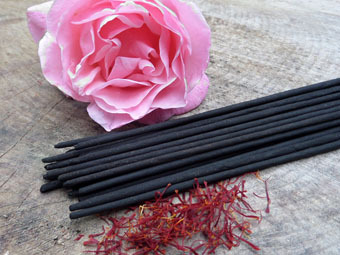 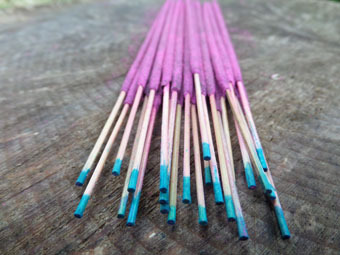 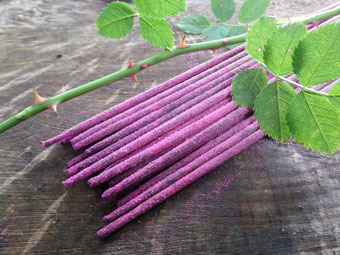 Our rose incense is warming, distinctive and overflowing with fresh floral highs. 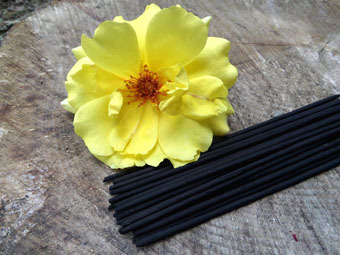 These sugary sweet notes soar above smoldering earthy charcoal in this traditional recipe.